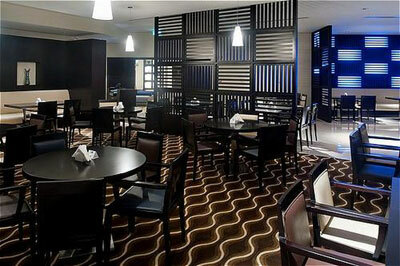 Holiday Inn Express Dubai Airport is located just 2 minutes from Dubai International Airport terminals. 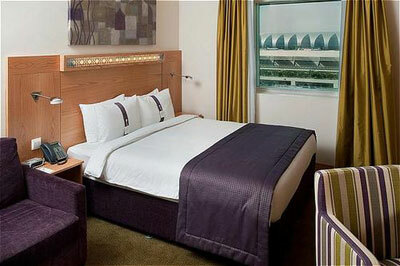 The hotel offers 381 comfortable contemporary decorated rooms, complimentary breakfast and shuttle bus transportation to the airport. 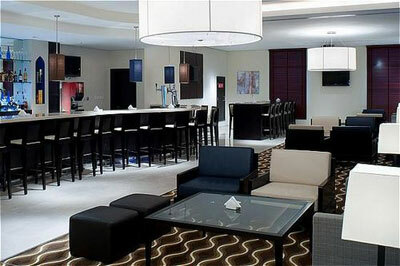 24-hour self-service business center is available to hotel guests. 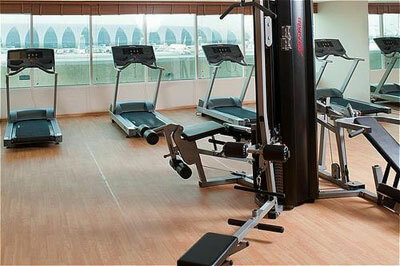 Holiday Inn Express Dubai Airport’s rooftop fitness center offers views across Dubai. 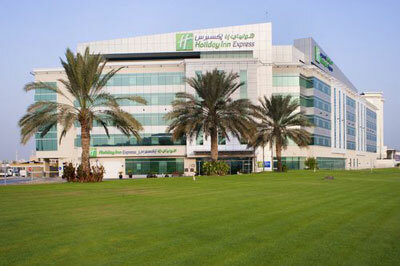 Holiday Inn Express Dubai Airport offers parking in an underground car park, and is just 400 meters from Emirates metro station. 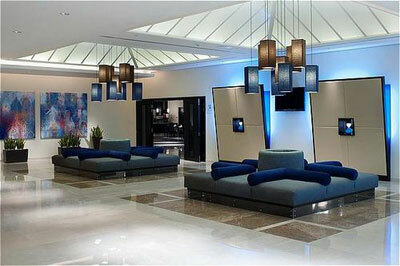 A complimentary shuttle bus runs every half an hour on the hour to/from Dubai Airport (DXB) Terminal 3 and Terminal 1.